Year 6 hosted our very own Carnival. During the day we participated in 3 exciting activities: designing and making carnival t-shirts and headdresses using feathers, fabric crayons and felt; learning to play the steelpan drums (with the help of our very own drummer: Miss Hanney); and making a delicious carnival treat of coconut-ice. At the end of day, we showcased our wonderful t-shirts and headdresses whilst dancing to some Samba music. A fantastic day had by all. Home Learning is set on a Friday to be handed in by the following Wednesday. Spellings are tested each Tuesday. 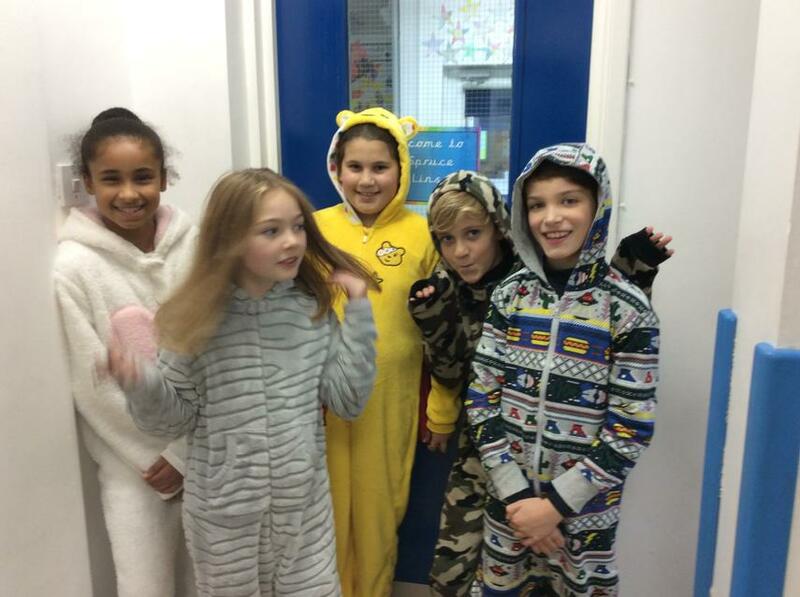 The whole of Year 6 were delighted when they discovered that our school vote had confirmed that wearing pyjamas and onesies was 'our thing' for Children in Need. 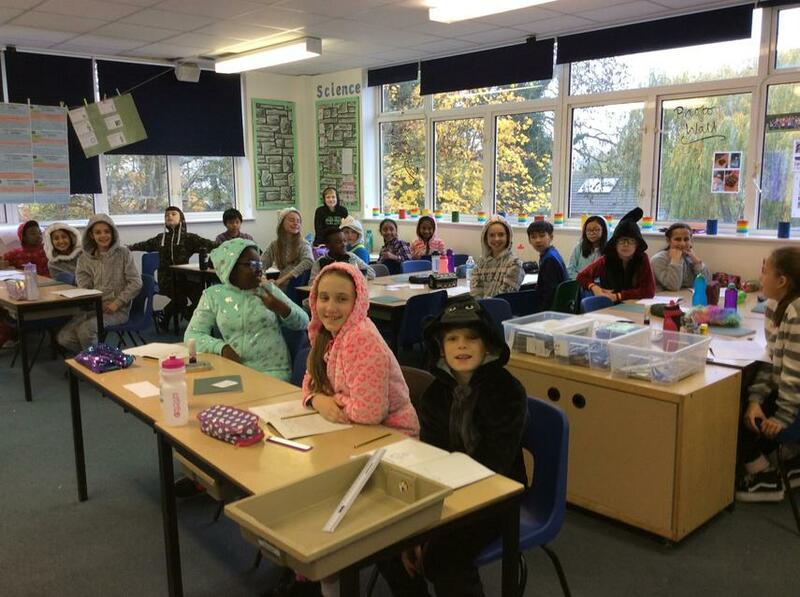 We've had a great day, being cosy, as well as ready to learn in some fantastic onesies and pyjamas. Some children even spotted a unicorn around school, but it turned out to be our own Mr Kilgour! A massive thank you for helping us to raise money for such a great cause which supports many charities in our local area. A big well done to Year 6 for their first celebration assembly of the year. It was fantastic to share some of your emotive descriptions of the Blitz and demonstrate how we can use equivalent fractions to order a whole host of fractions on a number line. I'm sure the scientific enquiry section was a highlight for the audience with your functioning pulley. 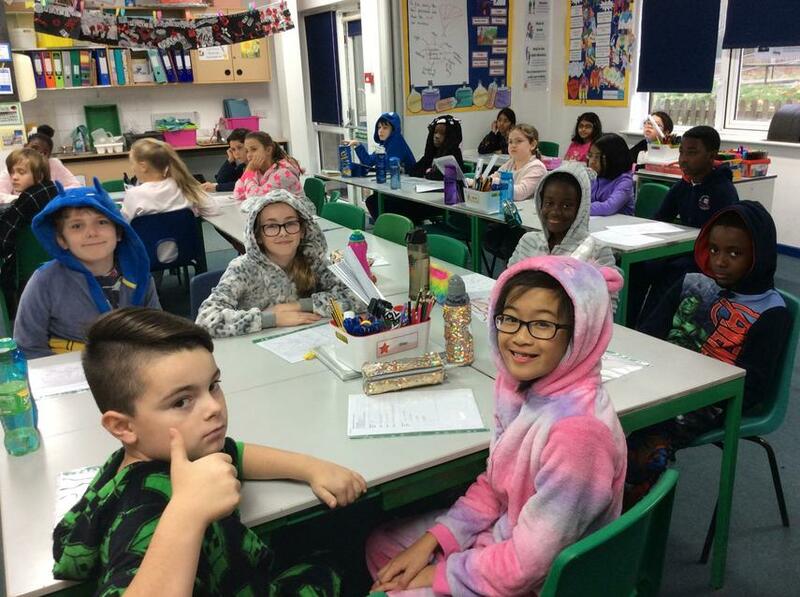 We are immensely proud of the start you've made to your time in Year 6, as well as being especially proud of how you pulled off a great assembly while the Year 6 teachers were out of class! On Wednesday we celebrated European Language Day by taking part in different activities to celebrate the diversity within our community. 6 Yew enjoyed learning some Spanish phrases and had a short Q and A session using spoken Spanish. 6 Hornbeam learnt to write their names using the Russian alphabet. 6 Spruce created a word bank to show lots of different ways of saying different phrases in a range of languages. The Year 6 children have had the important task of voting for their new house captains. 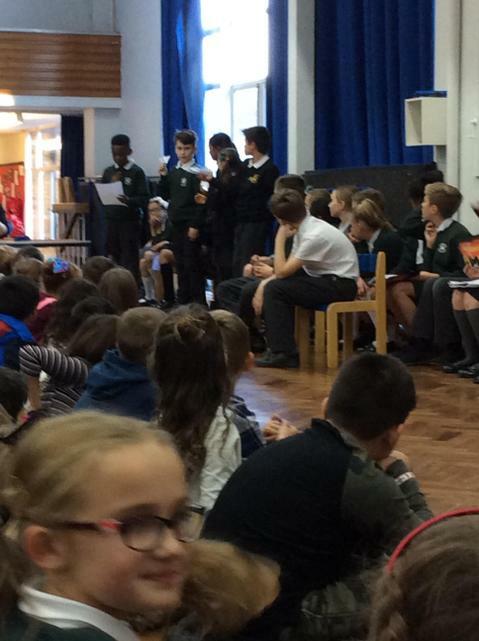 Firstly, the nominated children presented the year group with a short speech to explain why they would make a great house captain - we were very impressed with the standard of the speeches (some are shown in the image below). 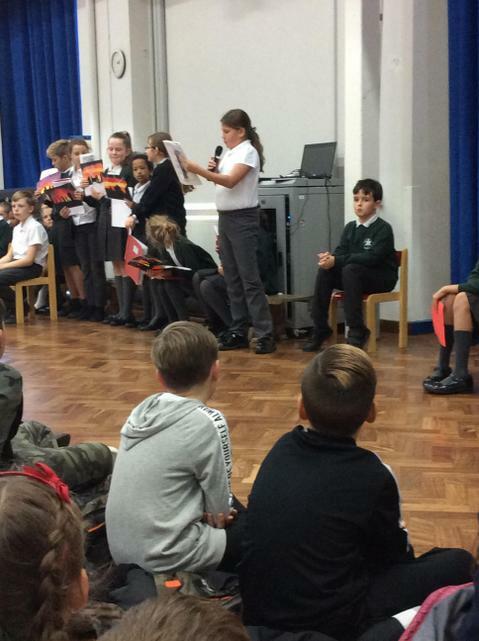 The children listened to each candidate's speech and thought carefully about who they wanted to represent their house and set a good example to the rest of the school. 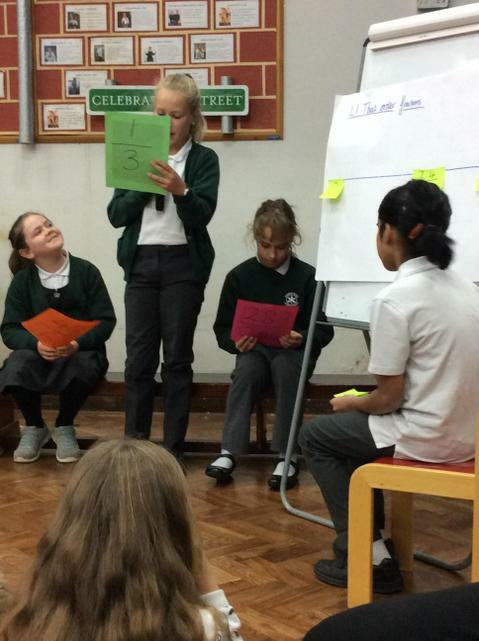 They then had a vote and the house captains were decided. We’d like to say a big Well Done, firstly, to our new house and vice captains, and also to the children who were nominated.